Thank you to Barrie Today and snapd Barrie for their amazing coverage of this past weekend’s Jump for Justin Fundraiser. snapd Barrie has a full gallery of photos online at https://barrie.snapd.com/events/view/1168145. 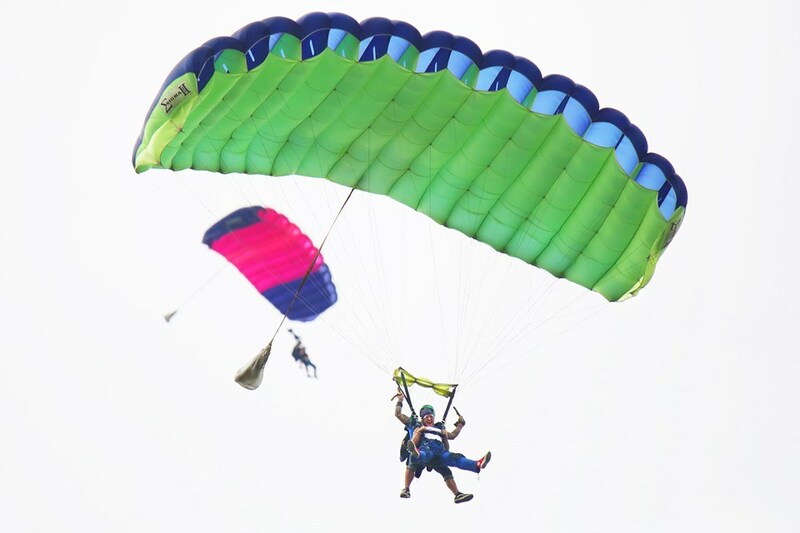 Kevin Lamb from Barrie Today has some more amazing photos at https://www.barrietoday.com/local-news/mom-skydives-in-memory-of-son-in-support-of-youth-haven-barrie-985370. Thank you to all 75 participants who jumped, Barrie Today, snapd Barrie, and everyone who made a donation! While the #JumpForJustin is finished, #FaceYourFearYouthHaven is not! 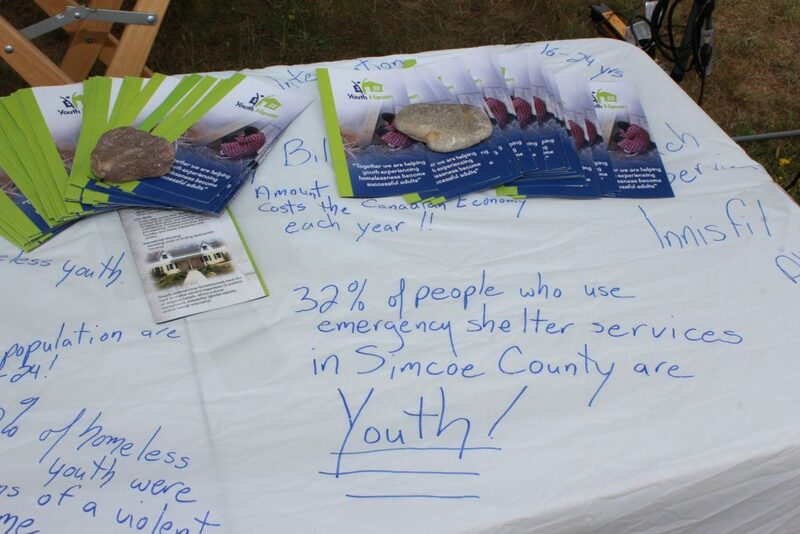 Click here to learn how you can support Youth Haven by facing your fears or making a donation!